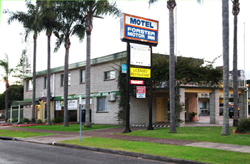 Welcome to the famous Forster Motor Inn in Forster-Tuncurry - where our friendly staff will look after you!!! with 28 units - 10 ground floor 18 1st floor, we're ideal for couples and families. Microwave, fridge, toaster and tea/coffee making facilities. Coach tours and group bookings are welcome. Please enquire. Close to all major attractions and the famous Wallis Lakes, with great beaches surrounding us and close to Forsters main shopping strip. If your looking to relax or just unwind come join us. The Great Lakes is a NSW water playground so swim with Dolphins, celebrate the annual whale migration or dive with grey nurse sharks. 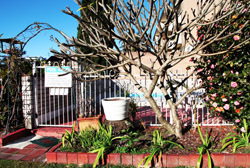 Budget friendly accomodation in Forster NSW, MidNorth Coast, Australian getways and holidays in NSW. 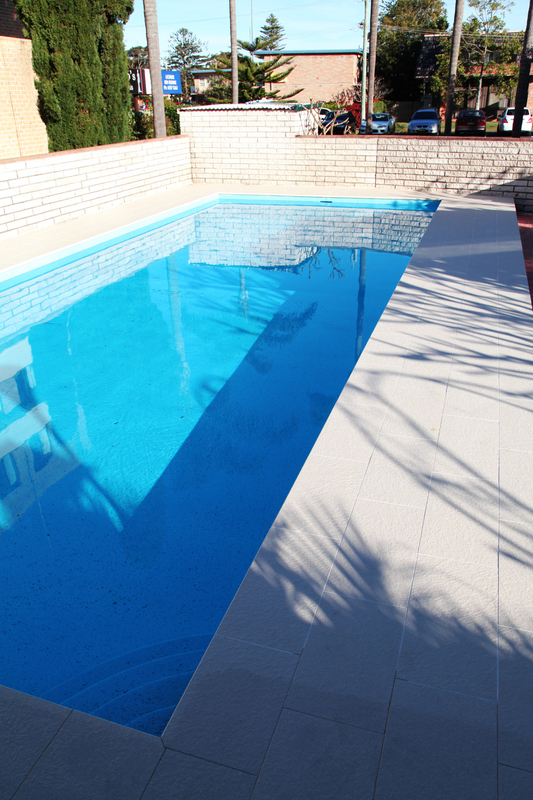 Family vacations or a couples getaway doesn't have to be expensive. Save your money and spend in on activities, shopping and eating out in Forster. Pet friendly accomodation is available. We do have limited rooms so hurry before they bookout. Please understand that since we love animals we do not believe they should be left unattended in the rooms, nor do we allow more than one pet per room.